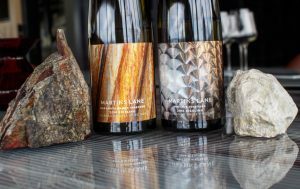 Christina Rasmussen visits British Columbia and discovers that Riesling’s ability to express minerality in its wines is well matched to the unique geological components of the state. The winemakers here are true pioneers with some ‘old vines’ now reaching 40 years old, with plenty of exciting experimentation. 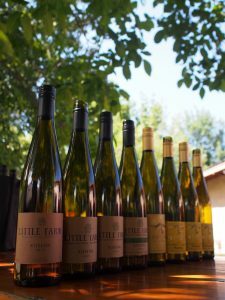 CedarCreek, Tantalus, Orofino, Little Farm and Martin’s Lane Winery were just some of the wineries visited. 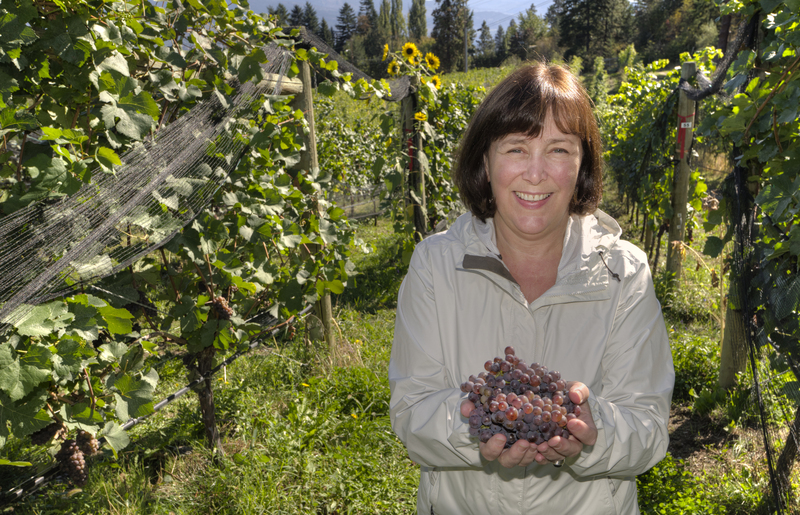 British Columbia has very exciting examples of terroir-driven wines, and I feel that Riesling in particular has enormous potential in British Columbia. 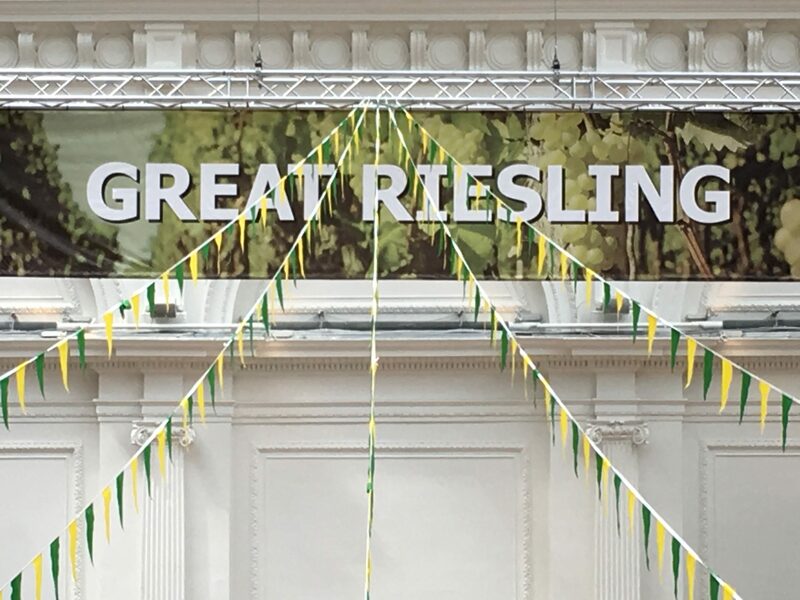 Along with certain other varieties such as Gamay which I will also be exploring separately, Riesling is a variety capable of communicating the minerality* that I have come to admire so much in wine and which is so prevalent in the region. 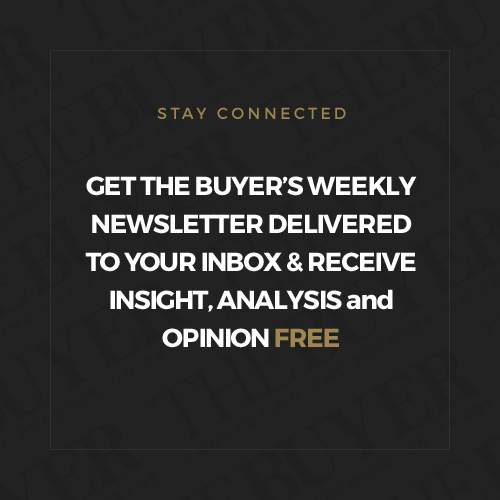 I feel there is some form of unspoken and unwritten communication taking place between plant and the uniquely varied components of British Columbia – glacial silt, volcanic soils and granite. On a visit to discover the varied wines and fast-booming wine industry here, our first stop was CedarCreek, which was founded in 1980, making it only the eighth winery in British Columbia – which puts into perspective just how young the region is. 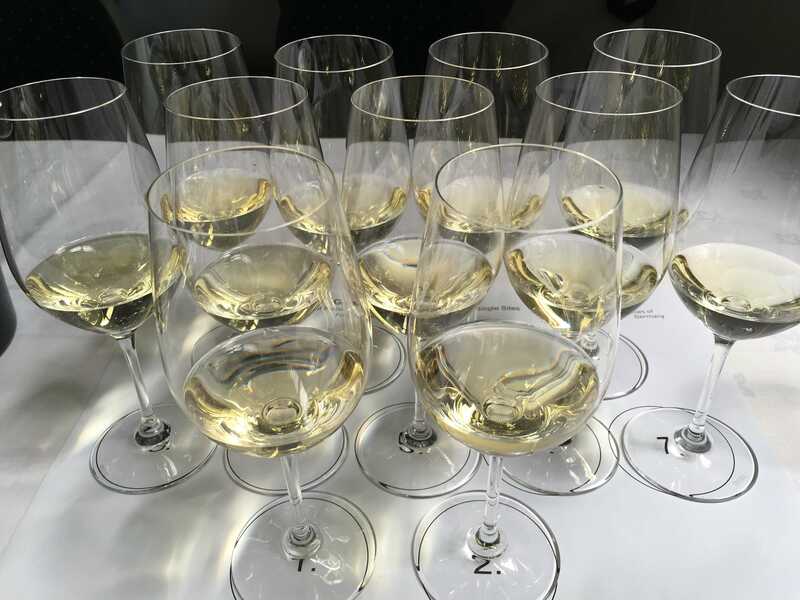 I tasted a vertical of five Block 3 Rieslings from 2012-16, from their Block Three vineyard, which was planted in 1990-1 on their own rootstocks. The wines were made by three different winemakers all using varying approaches. The soil beneath the vines is composed of sandy loam with a clay base, the clay reducing the need to irrigate, which means that in some years the vines are entirely dry farmed. The wines showed very good capacity for ageing, with the 2013 showing lovely peach skin and just-ripe apricot flesh and an impressive extensive yeast flavour. The 2014, meanwhile, saw the influence of Fritz Hasselbach, who consulted this year along with winemaker Darryl Brooker, bringing GG-style treatment to the vines with additional hang time for some bunches. The resulting wine was rather lovely, still fairly restrained and youthful on the nose, with subtle rubber, almond skin and lemon pith and a decidedly lifted, almost herbal minerality. The multiple harvest GG style approach is continued today in the winemaking by Taylor Whelan. The wines are impressive and I think we’ll begin to see outstanding results here as the vines begin to age. Next on the Riesling map was Tantalus. 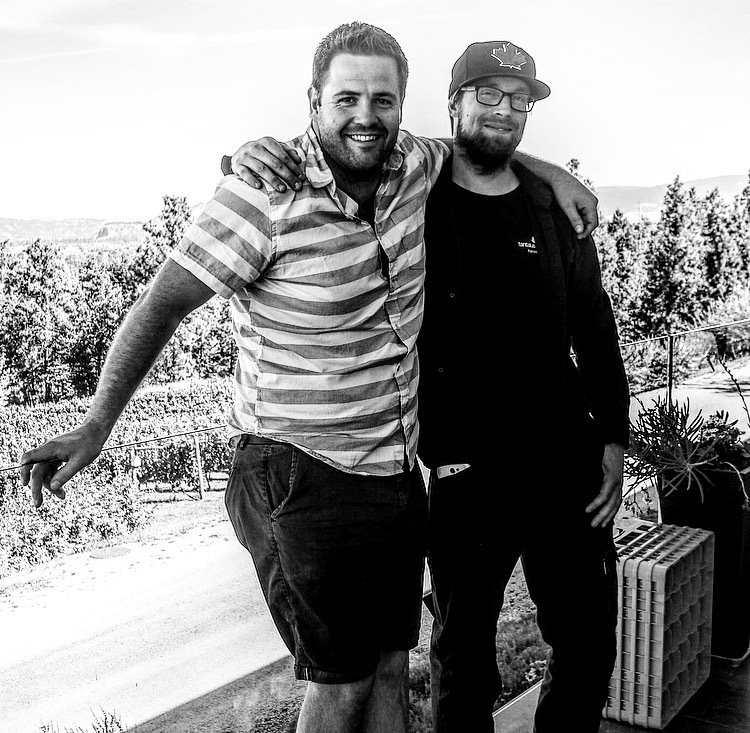 Brilliant winemaker David Paterson has been at Tantalus since 2009 (previously at Domaine Dublère, Neudorf and Henschke) where he is currently joined by talented assistant winemaker Kyle Temple. Here they have old Riesling vines, specifically Clone 21 from St Urbanshof, which sit on granite-based glacial silt. 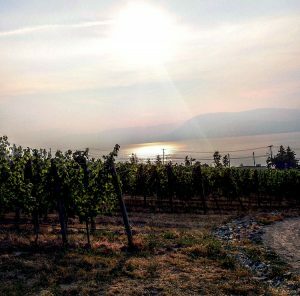 These vines are old for Canada – planted in 1978, they are almost 40 years old, making them some of the oldest Vinifera in the region. We began by tasting a sparkling Riesling brut, which was harvested from the old vines last week for the 2017 vintage. The wine is stunning, laser beam bright and zippy, with a tightly wound mineral, crunchy core. It has a dense texture and I noted “lemon pith with extended pith” on the finish. Speaking about it with Paterson, he stated, “I’m trying to achieve crunchy crisp minerality.” He does. It will be fascinating to see how this will age – perhaps like an exceptional Peter Lauer ‘91 I tasted recently – (we can hope!) There are only circa 200 cases produced. The old vine Rieslings are striking. Matt Holmes was winemaker pre 2009, so we tasted two of the Rieslings made by him: the 2006 and the 2008. Both were exceptional examples, the 2006 showing subtle petro diesel followed by zippy lime, pear and peach notes and a savoury, saline mid-palate and a lovely fresh hazelnut, dough and almond autolytic quality on the finish. The 2012 had a subtle lemon nose, more closed with a beautiful fresh rainwater-esque quality on the palate, lighter in body with lime juice and an elderflower finish, prettier, but still with the mineral core. Finally, the 2014 displayed bright apricot and peach, a heady nose with fruit skin and pith. 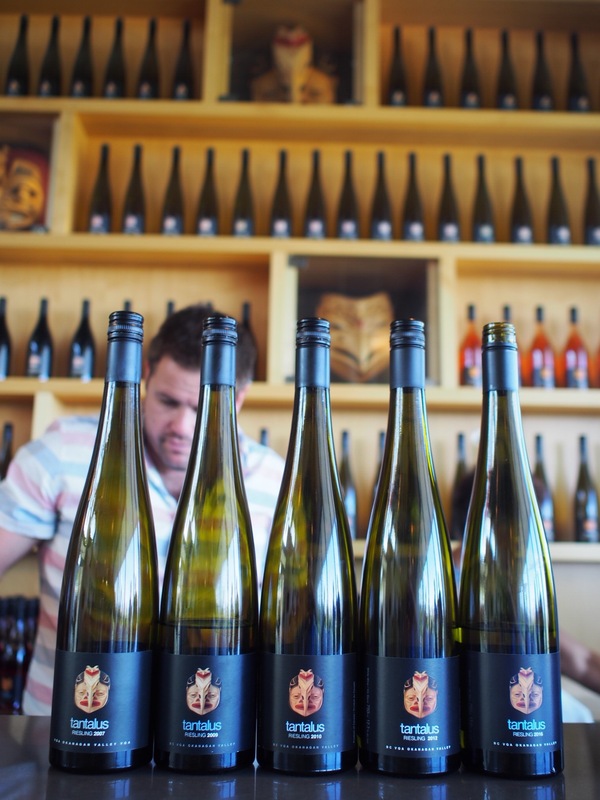 Paterson also makes the Tantalus Riesling labels from both young and old vines. His first vintage was 2009, an exceptionally hot year where they picked very early. “It was trial by fire that year” and the juice was at pH 2.7, whereas in Australia where he worked before, anything close to pH 3 was considered very acidic. The wine is stunning with intense mouthfeel and ripe fruit with fresh apricot juice notes and orange segments and orange peel and a fantastic finish. The 2010 was intense and mouth filling, with a beautiful creamy texture. Here the young vines seem to give more fruit forward intense notes, whereas the old vines seem to transfer more of a restrained and wet stone quality. The wines are imported in the UK by Tour de Force. Paterson went on to explain his triangle theory – he believes that Riesling has a Triangle of Balance. At each point on the triangle you have three different things: sugar, acid and dry extract. If you have high dry extract and high acid the wine can still balance and not need much sugar. High acid with low dry extract will need more sugar to achieve balance. 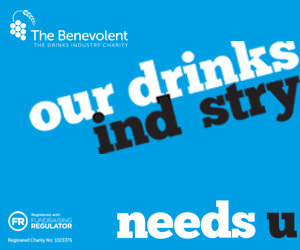 Low acid with too much sugar and or dry extract puts the wine out of balance. It makes total sense and he most definitely succeeds. 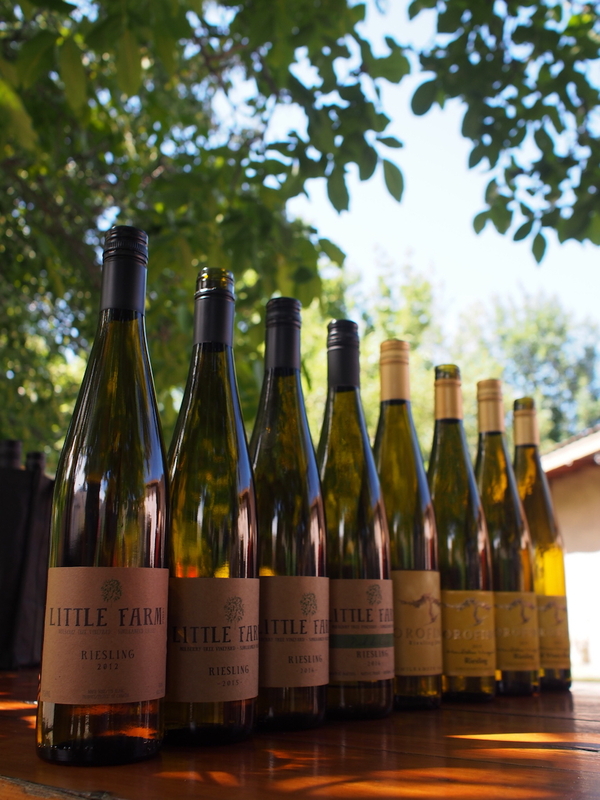 Over in the Similkameen, we tasted two Riesling producers one after the other: Orofino and Little Farm. 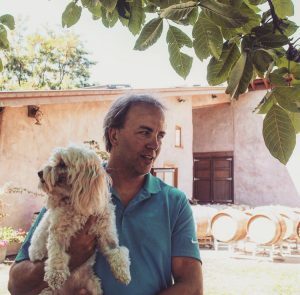 Ahead of tasting, we went out to the Little Farm vineyard with Rhys Pender MW, who, along with wife Alishan Driediger, owns four acres of Riesling and Chardonnay. The Riesling is planted from six different clones organised in a massal style so that Pender does not know specifically what is planted where. They are “low-tech wines” – foot pressed and basket pressed. “We let nature take care of itself,” explained Pender. Their first vintage was 2012, which we were lucky enough to taste. It had pure, direct nectar-like notes, with lime pith, rye bread and savoury notes, with fantastic textures, mouthfeel and length. The following vintages were equally impressive and direct. 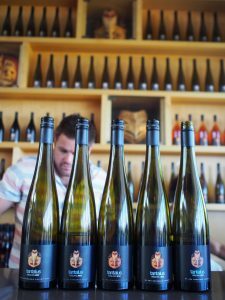 Pender explained, “We wanted to make Riesling with texture and weight but without any sugar.” The wines are powerful, racy and mineral. I really rate the textural element present in the wines. He creates his own pied de cuves that he allows to ferment in the vineyards in order to harness the true yeasts of the terroir. John and Virginia Weber at Orofino are also lucky to have older vines, planted in 1989. I tasted an astonishing 2006 which showed lemon curd, lime and bright singing acidity and the signature mineral crunch on the finish, again with a wonderful dense texture and minimal signs of age: a promising insight into the future. John Weber similarly expressed his thoughts on Riesling as a variety, “We didn’t want peach, boozy wines. We wanted racy acidity.” The wines are thrilling and succeed in excellent texture – waxy and with a unique raw honeycomb-like feel. Finally, Martin’s Lane Winery is producing astonishingly good Rieslings from two single vineyards – the Naramata Ranch and Fritzi’s Vineyard. Both are exceptional, with very different textural components. 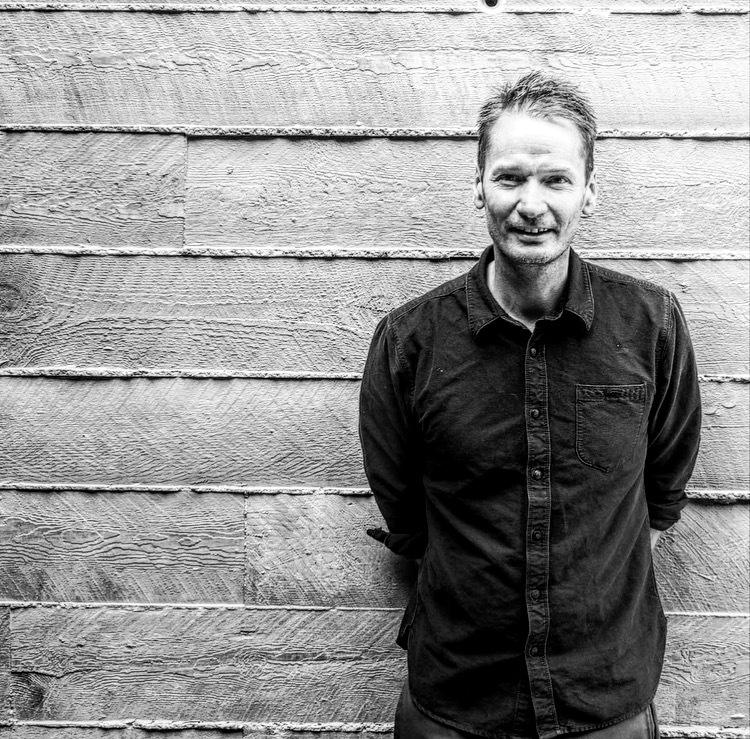 Shane Munn, winemaker, was previously at Milton in New Zealand and is well versed in organics and biodynamics and minimal intervention winemaking, using only indigenous yeasts across the board. He is getting bolder with the skin contact, moving from 8-12 hours in 2014, to 12-24 in 2015, and now 24-48 hours with the 2016 vintage. 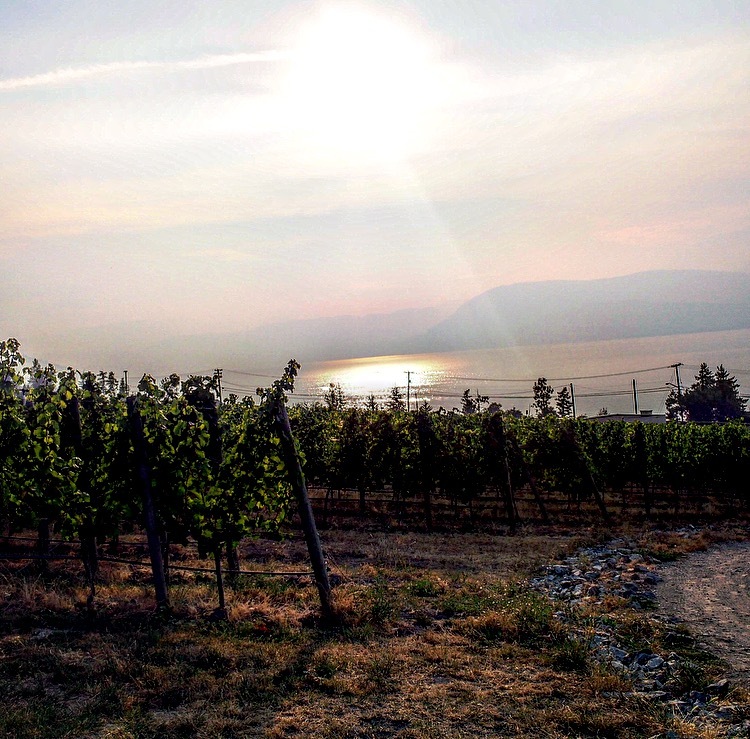 His Naramata Ranch 2014 comes from vines that sit on red granite and volcanic, silty soil. It was mouth watering with lime pith, bright dew and yellow flower notes and a pollen-like bright zingy texture. Fritzi’s vineyard, however, on quartz, granite and a more concentrated volcanic silt expressed a much tighter nose; more restrained and focused on lemon pith with a zippy, saline and chalky, equally tight palate. The residual sugar is less here at 6g/L, with the Naramata at 13g/L. It will be fascinating to see how these two wines age side by side, and I’m thrilled that they will be imported by Flint Wines and hope to see them in top restaurants and bars here in London where they most definitely merit a place on high-end wine lists. a word I consider crucially important when used correctly as a descriptor for certain wines. 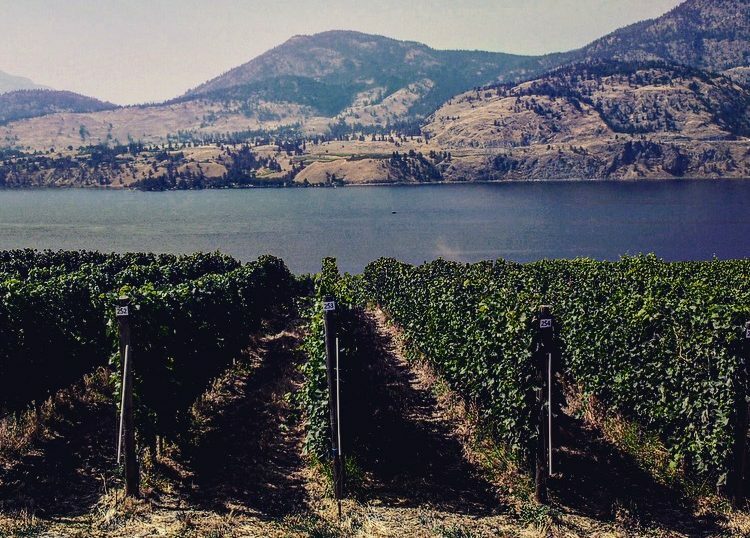 I began this piece intending on examining soil type in British Columbia and its potential for arising in wine through different expressions of minerality, then realised this would extend to several thousand words so I tried to keep it simple. 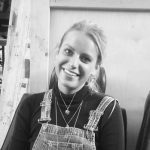 We know science has not proven to us that soil type and soil compounds can directly translate into the glass, so instead it must be a matter of interpretation. For now.